Black Friday brought with it some sweet deals on TVs, namely impressively low-priced third-tier models. This year, however, in more categories than not, name-brand — specifically LG — TVs dominated the deals. But once Black Friday ended, these rockbottom prices vanished. The doorbusters may be out of stock, but bargin bin prices aren't gone forever. Just a little bit of patience is all you need before we see comparable cuts on the big brand-name HDTVs again. For the most part, we'll see name brand TVs hit or beat these Black Friday price lows fairly quickly. Our deal archives indicate that, as a general rule of thumb, brand-name LCD HDTVs hit Black Friday price lows during Cyber Monday week and will drop again by the end of December. So if you hold your horses remote and wait it out, you'll likely wind up seeing great deals on name brand HDTVs come around again. To determine when brand-name LCD TVs see price lows similar to their low-end Black Friday counterparts, we analyzed our deal archives from 2011; the two sizes that saw the quickest turnaround were 42" and 47" models, which are, nowadays, entry level HDTVs. According to our data, we saw brand-name models beat Black Friday prices within days of Black Friday. The lowest total price for a 42" HDTV on Black Friday last year was $499 for an LG model. Two days later, another deal on that same model tied that price. 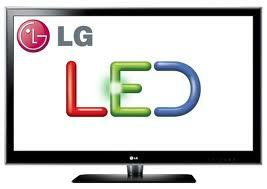 A close second, a 47" LG HDTV, which hit $799.99, reappeared for the same price one week later on December 1. This is an abnormally quick turn-around for these prices. The majority of TVs didn't see that kind of immediate price match, but we didn't have to wait that much longer. 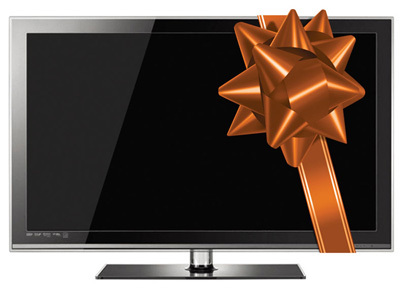 During December, we anticipate most of the HDTV price lows from Black Friday to appear again. Why do we say this? By December 21 last year, we saw an LG 60" 600Hz 1080p Plasma HDTV return to its Black Friday price of $799.99, exactly. The 32" price low for an Element 32" 1080p LCD HDTV on Black Friday 2011 was $199. Just a month later, we saw a Toshiba 32" 720p LCD HDTV fall to $199.99 on December 26. The only holdouts were 55" HDTVs, which you had to wait almost an entire year — until the lead-up to this year's Black Friday sales — to see a return to such lows price tags. In 2011, we saw a deal on a Dynex 55" 120Hz 1080p LCD HDTV for $599.99 on Black Friday. Yet, there were no deals even approaching this price until November 10, 2012, when we saw a Toshiba 55" 120Hz 1080p LCD HDTV for $637.49! In this one instance, Black Friday was a "buy it or suffer" situation. It goes against years of our price tracking and common sense, but there it is. You can't have a rule with having an exception and this was a big exception! How Accurate Are Our Price Predictions? 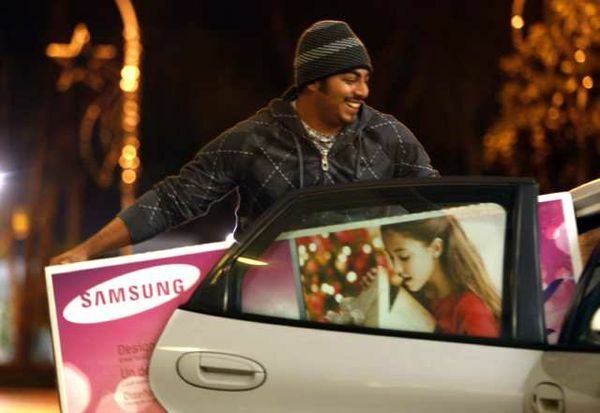 Last year, when we ran this piece, we based it on data from 2010 and we predicted seeing "brand-name LCD HDTVs hit Black Friday price lows during the December to February timeframe." We were pretty accurate, except for that acursed 55" panel (that had to go and ruin everything!). So, this year, we are fairly confident that when we say you'll see 2012 Black Friday prices for brand-name HDTVs by the end of the year, they will. Some folks may be going crazy having missed outstanding Black Friday price lows on HDTVs. But, as a dealnews reader, it's nice to know that if you skipped the shopping excursion all together or perhaps passed up a deal, you've still got a chance to cash in on a great brand-name HDTV at a great price. Of course, you'll have to be on the lookout for these deals, so we suggest signing up for an email alert for the HDTV of your choice. Remember, a little patience (and some help from dealnews) can lead to a lot of savings. 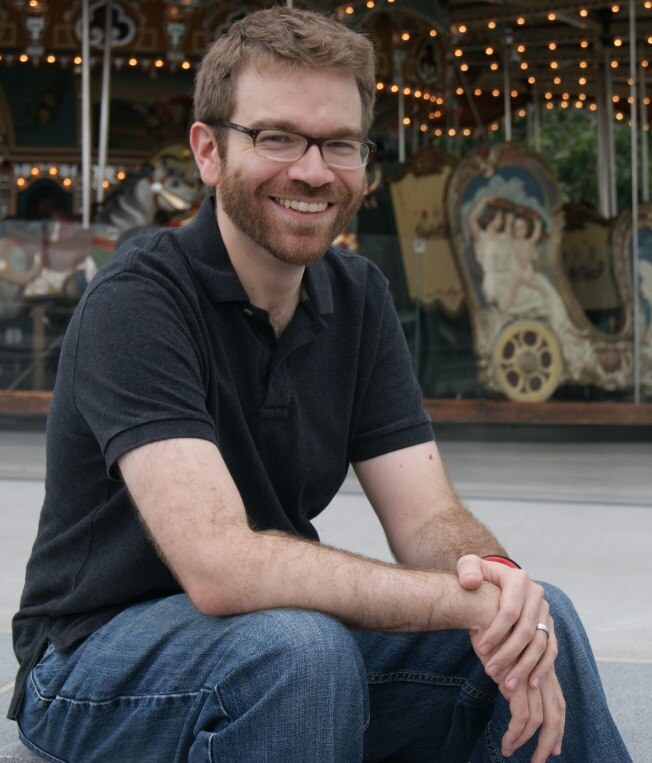 Jeff Somogyi is the dealnews Media Editor. He doesn't care what you get him, as long as you get his a lot of it. See more of what's on his wishlist on Google+, Twitter, or on his blog. How can I figure out what HDTV I want/need. Is there a website that can just tell me based on my preferences. Like will 60hz/120hz matter, distance from the set, etc. Notebook review forum helps you pick what notebook to buy. Is there something like that for HDTVs?